Dr. Ronald Yeoh is a volunteer surgeon for A New Vision. He also supports other programs and collaborations led by the People’s Association together with A New Vision; to restore sight blinded by cataracts among the most disadvantaged Singaporeans. 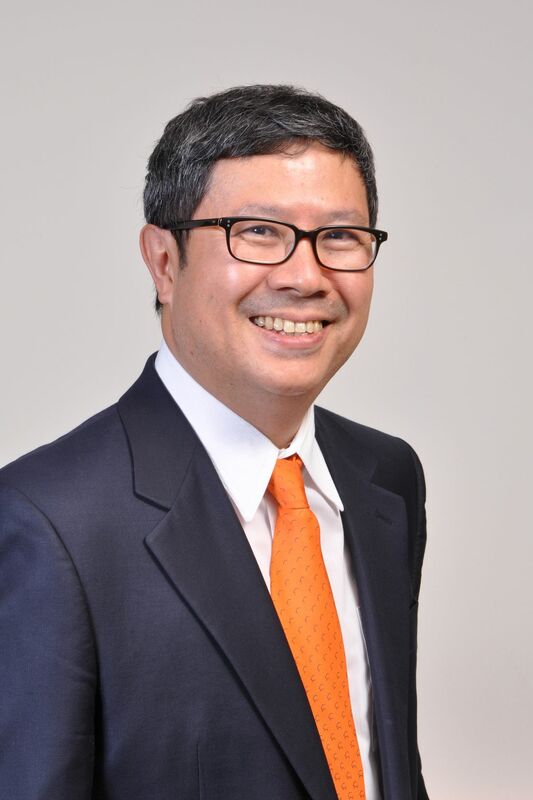 He is the founding partner and Medical Director of Eye & Retina Surgeons Singapore. He is also the Senior Consultant (part-time) at the Singapore National Eye Centre and National University Hospital, Singapore. His educational videos on different aspects of cataract surgery have won numerous awards at the ASCRS, ESCRS, AUSCRS, and APACRS annual meetings. He was elected to membership of the prestigious International Intraocular Implant Club (IIIC) in 2012. Dr. Ronald Yeoh was the President of the Asia-Pacific Association of Cataract & Refractive Surgeons (APACRS) between 2015 and 2018. He sits on the Program Committee for the American Society of Cataract & Refractive Surgery (ASCRS). He has been working alongside Dr. Ruit on several of his international ventures since 2014. Dr. Nikolle Tan is senior consultant eye surgeon at the Mount Elizabeth Novena Hospital, Singapore and at the National Healthcare Group Eye Institute / Tan Tock Seng Hospital, where she was also Head of the Vitreoretina Service and Eye Diagnostic Services until 2014. 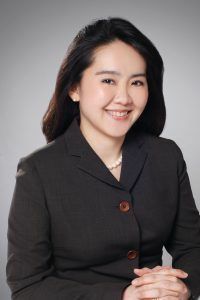 She also holds the post of Adjunct Assistant Professor at the Department of Ophthalmology, National University of Singapore. She was fellowship-trained in surgical and medical vitreo-retina at the Royal Victorian Eye and Ear Infirmary in Melbourne, Australia and underwent further fellowship stints at Harvard Medical School & Schepens Eye Research Institute in the U.S.
She is a recipient of numerous awards including the Gold Medal and Book Prize in Ophthalmology, as well as several international and local awards in ophthalmology research including the ARVO /Gesine Mohn Award (USA) and the Annual Research Meeting in Ophthalmology and Visual Sciences Merit Award (Singapore). Dr Tan’s practice covers a wide spectrum of eye conditions including routine & complex cataracts, glaucoma, ocular inflammation and infections, ocular trauma, myopia-related eye conditions, retinal diseases, etc. Her first area of special interest is in the surgical treatment of disorders like retinal detachments, diabetic retinopathy, vitreous haemorrhages, other complex vitreoretinal diseases, as well as complicated cataracts. Her other area of special expertise is in the use of cutting edge medical therapies e.g. the use of different forms of laser therapies, as well as intravitreal Lucentis, Eylea or Ozurdex for the treatment of various medical retinal conditions e.g. age-related macular degeneration, diabetic eye dieases and retinal vascular disorders. Dr Tan is a key opinion leader in the field of medical and surgical vitreo-retina, and sits on several medical advisory boards for novel therapies and formulation of new treatment recommendations using Lucentis, Eylea, Photodynamic therapy and Jetrea. She has participated as principal investigator in numerous international clinical trials for developing new treatments for vitreo-retinal disorders. Until 2013, she was also the Head of the National Healthcare Group Eye Institute Fundus Image Reading Centre, which specializes in advanced imaging of complex vitreo-retinal disorders and their interpretation for global clinical trials. A dedicated teacher, Dr Tan participates regularly in local and international meetings, and has trained many junior surgeons locally and regionally. 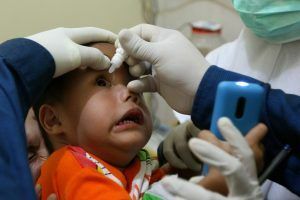 She has also been involved in many non-profit medical missions including cataract camps in remote parts of China, Bangladesh, Myanmar and Nepal, where her skills in low cost manual small incision cataract surgery are particularly useful. 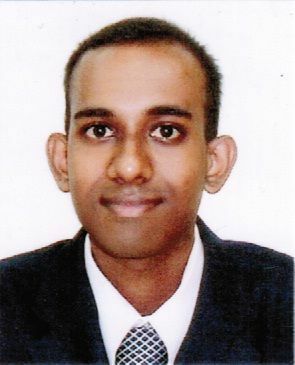 Dr Sudarshan Seshasai is an ophthalmology resident at the Singapore National Eye Centre. He feels privileged to be able to follow his passion in restoring the eyesight of numerous patients. Dr Sudarshan has a special interest in outreach and community eye screening activities. He is grateful to his numerous mentors and colleagues for their guidance and inspiration.